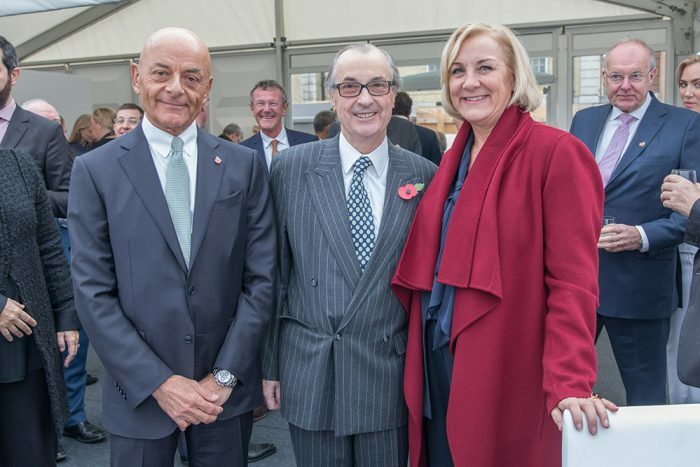 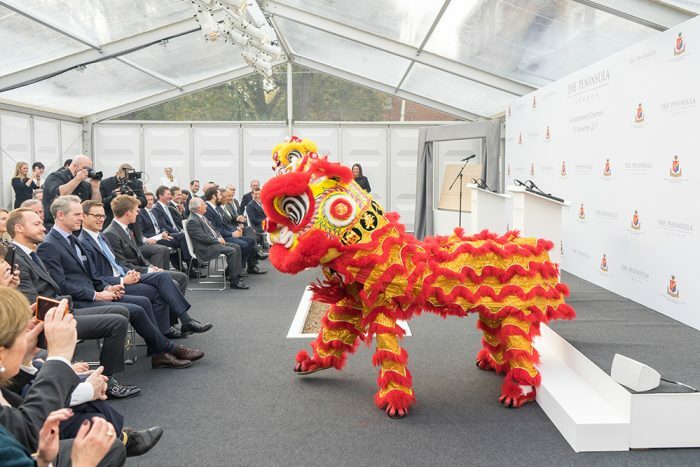 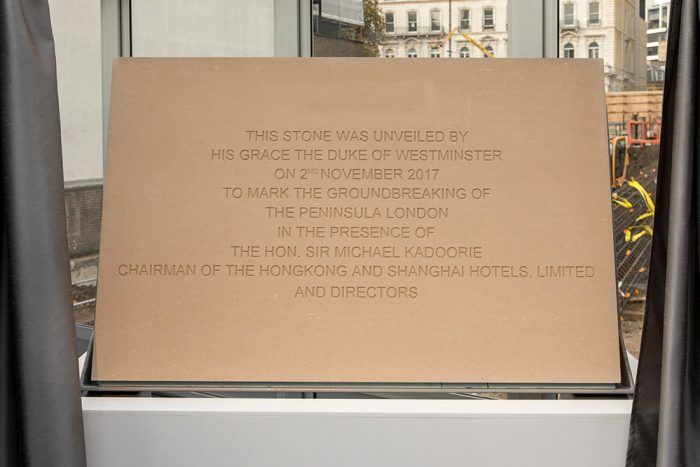 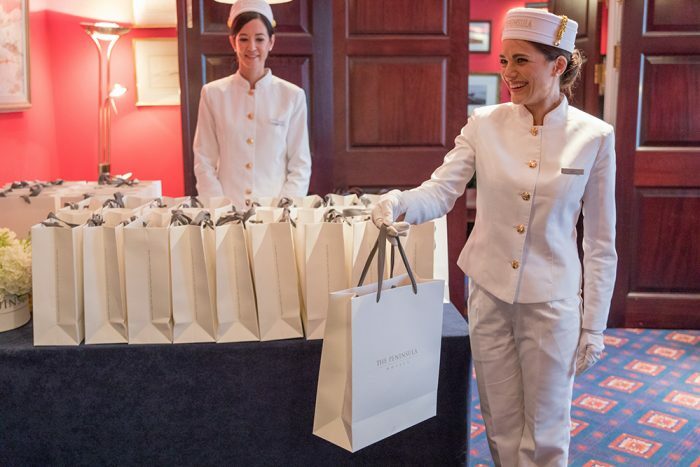 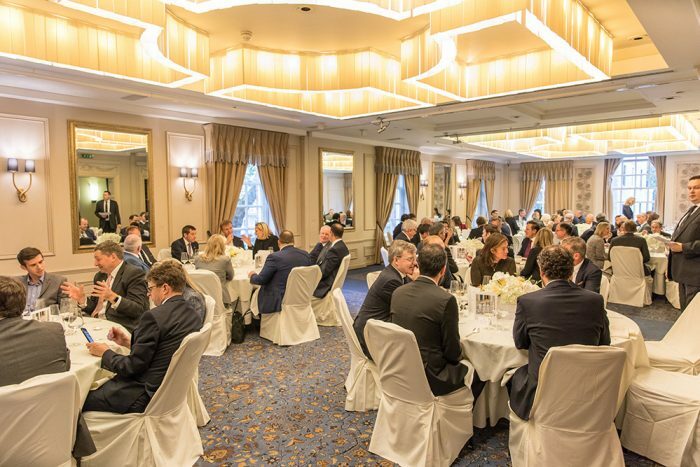 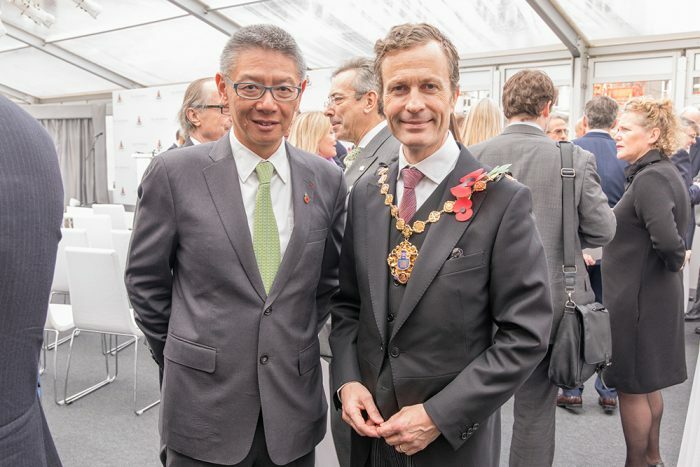 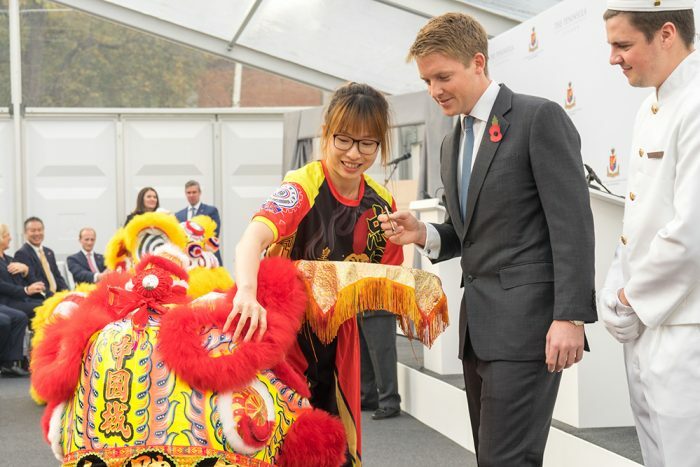 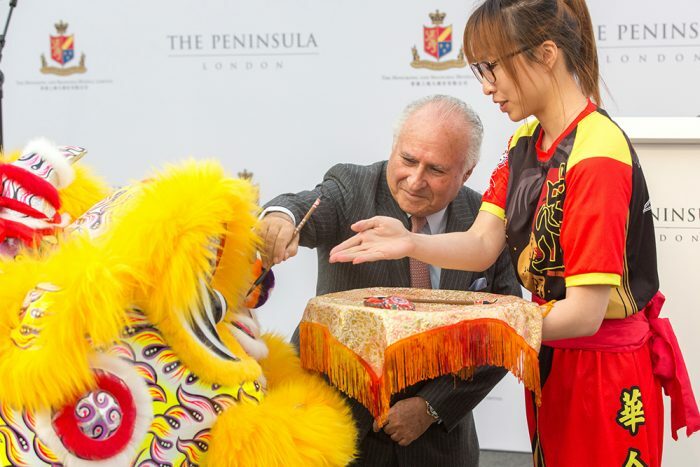 On November 2nd, The Hongkong and Shanghai Hotels, Limited celebrated The Peninsula London groundbreaking ceremony in Belgravia. 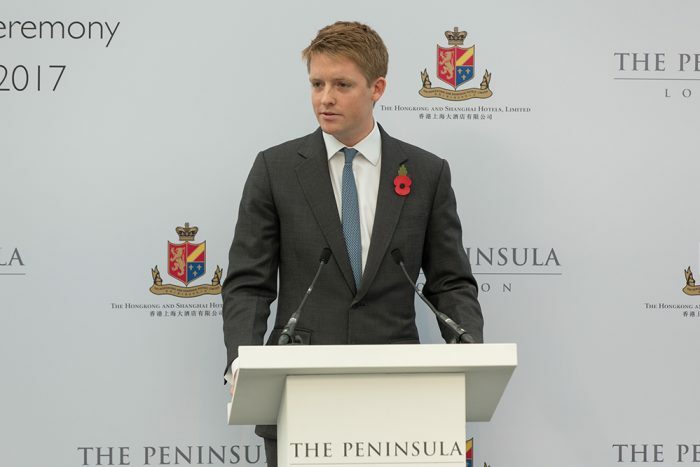 The Duke of Westminster attended as Guest of Honour at the ceremony which was hosted by HSH Chairman, The Honourable Sir Michael Kadoorie. 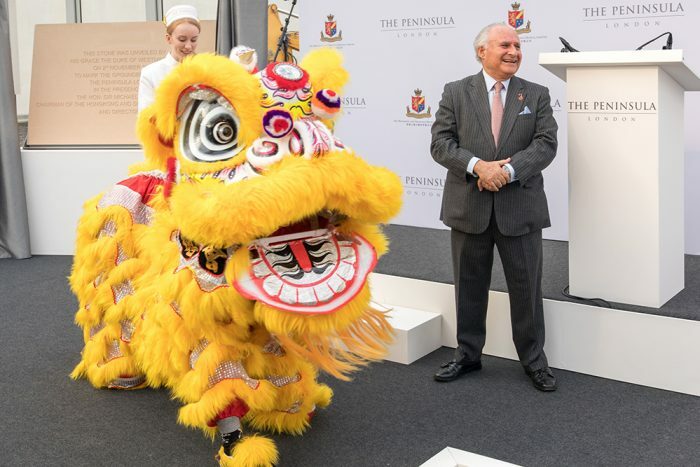 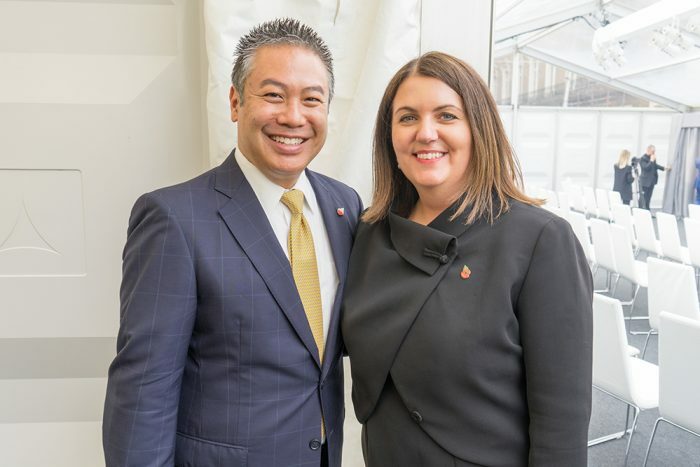 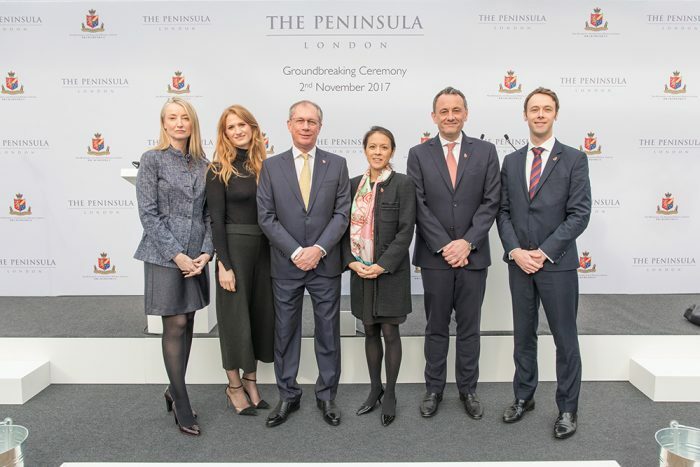 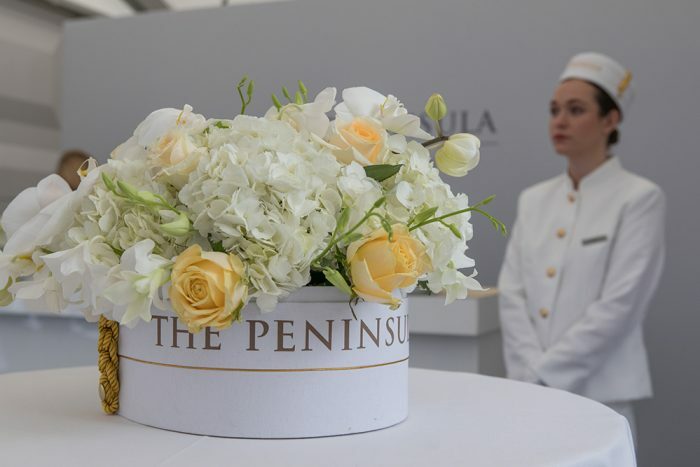 The Peninsula London groundbreaking ceremony occurred on the future site for the hotel, which is in a spectacular location overlooking Hyde Park Corner and the Wellington Arch. 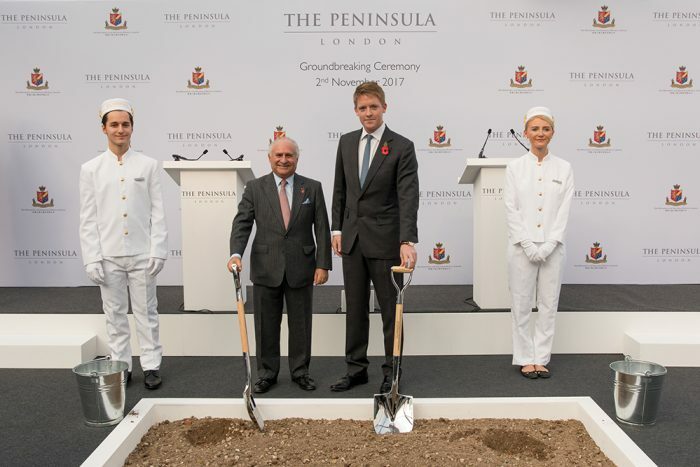 It will comprise a 190-room hotel and 24-28 luxury residential apartments, with opening currently scheduled for 2021. 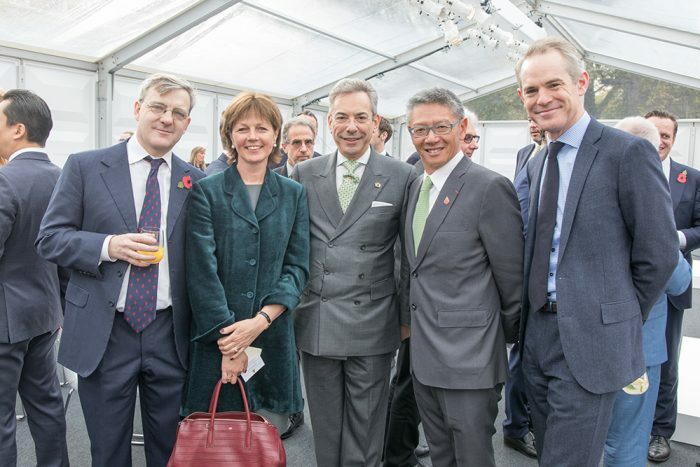 As part of the project, the owners will also provide affordable housing located at Buckingham Palace Road in Westminster. 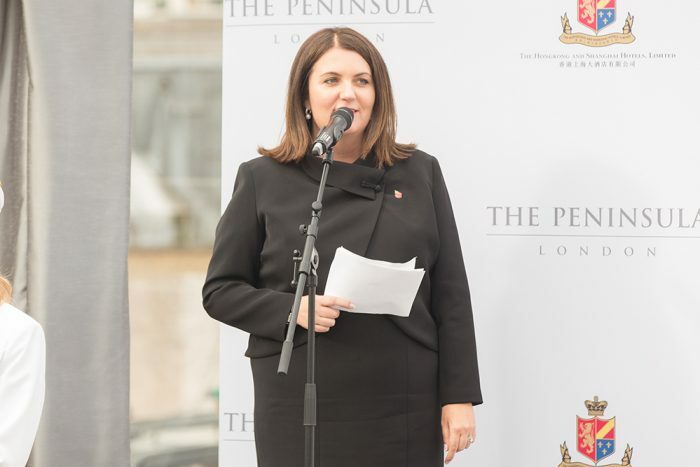 The project is expected to support over 2,000 jobs and deliver additional expenditure of £60m to the London economy annually, offering a significant boost to London’s tourism industry. 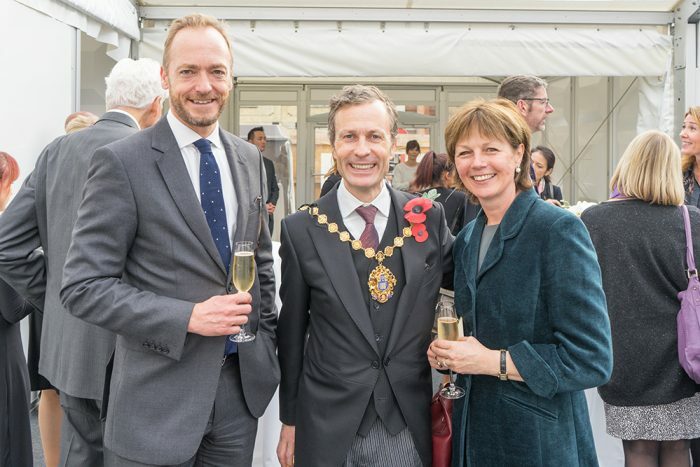 All photos from the ceremony are by Robin Ball photography.